2004 Chevrolet Malibu $3,999 2010 Dodge Journey Call for Pricing. 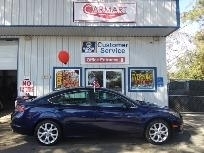 2010 Mazda Mazda6 Call for Pricing. 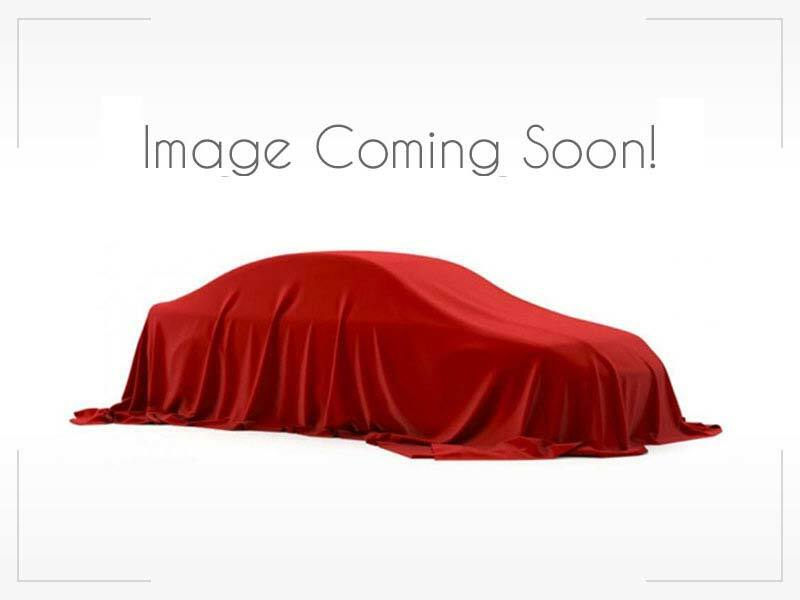 2008 Honda Accord $7,999 2008 Ford Econoline Call for Pricing. 1991 Jeep Cherokee Call for Pricing.